Top Rated Elementary Math Tutors in Los Angeles, CA! Welcome to Los Angeles’s top-rated private elementary math in-home tutoring service! 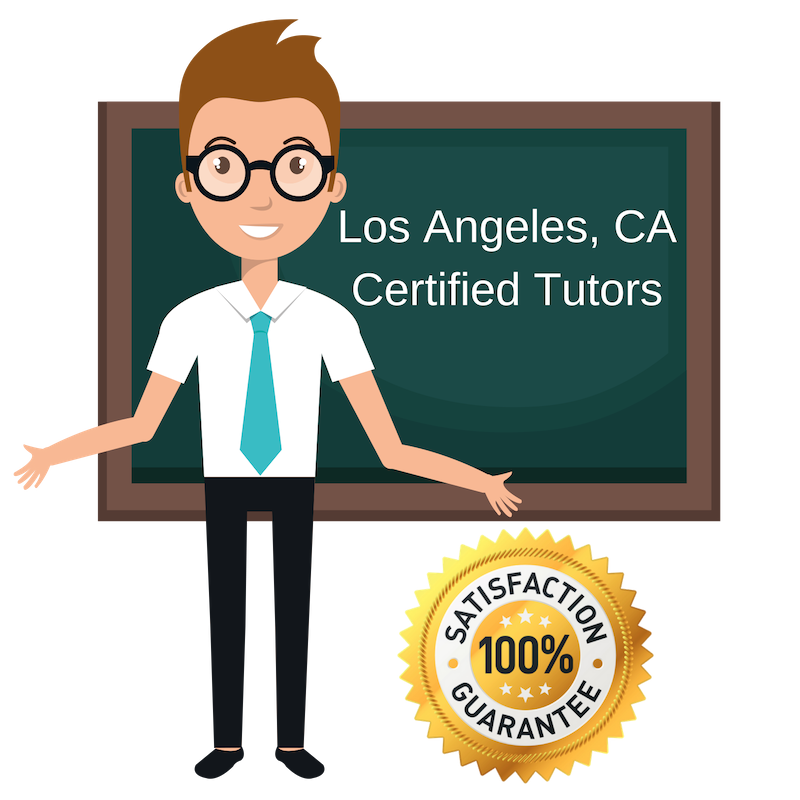 All of the following Los Angeles elementary math tutors are certified by Varsity Tutors, the leading tutoring agency in the country! All Los Angeles elementary math tutors have been background checked, been interviewed, had mock elementary math tutoring sessions, and been trained by professionals. We guarantee you will love your local Los Angeles elementary math tutor or your money back! Get information regarding a top-rated elementary math tutor today! I enjoy working with elementary math students, because this subject builds the foundation for high level maths. I have a multidisciplinary degree ranging from neuroscience to journalism, so I hope to inspire young children to not only dream of becoming one thing, but rather to be able to dive into multiple areas of academia. I am currently based in Los Angeles. I am a recent graduate from the University of California, Irvine. I received my Bachelor’s degree in Quantitative Economics and also minored in Statistics. I have a large amount of experience in the field of mathematics from my high school and college studies. I want to be able to give back to my community by offering my tutoring services for elementary mathematics in Los Angeles, California. I always say that ”It is not the destination, but the process that counts.” I want my students to learn with a focus on growing within their skills, in an environment where they don’t feel pressure, but joy about learning. I hold a Bachelors in Chemistry and Biological Chemistry from Nanyang Technological University as well as a PHD in Chemistry from the University of Southern California. I am quite advanced in my studies and want to help young scholars to be able to perform their best, so that they have no limitations on their future! I believe in giving my students the best tutoring experience as I am knowledgeable on a variety of subjects ranging from languages to mathematics. I am currently teaching elementary mathematics in the Los Angeles area, and I hold a Bachelors in Photography and Media from the California Institute of the Arts and am a current Grad Student for Paralegal Studies at the University of California in Los Angeles. My diverse educational background has resulted in me having an interest in tutoring, as I like to encourage youth to pursue high level studies. I am a recent graduate of Harvard University, where I received my Bachelor of Arts in English Literature with an emphasis on screenwriting. Although I love literature and writing, I am most passionate about tutoring math. I have five years of experience as a math tutor, during which time I helped students ages 3-17 with math ranging from basic arithmetic to pre-calculus. My favorite math topic is algebra, particularly because of its usefulness in solving real-world word problems. I also enjoy elementary mathematics, which is the subject I teach in Los Angeles, because it builds foundation in young learners. In addition to mathematics, I find joy in teaching/elucidating Shakespeare to high-school students. As a classically trained actor, I find it fun to tackle Shakespeare’s dense texts from a performance and character-driven perspective. In my spare time, I enjoy vegan baking and rollerblading.